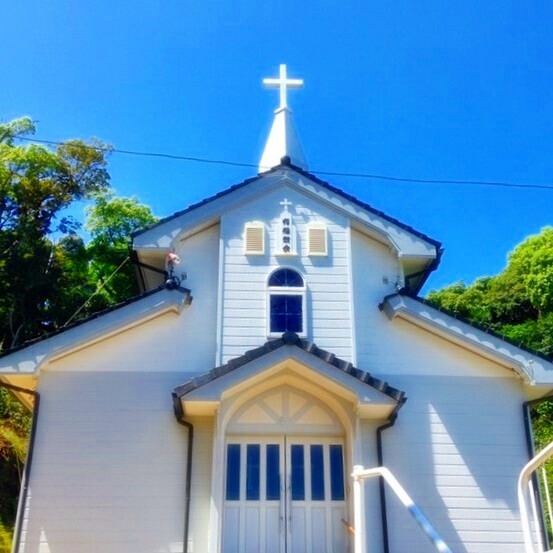 Arifuku Church is a Catholic church in Arifuku Island, belonging to Goto Islands (refer to #514). 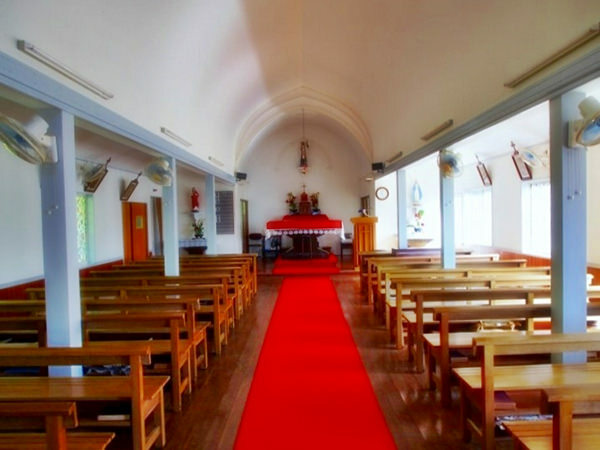 The wooden church, which stands on a hill overlooking the East China Sea, was complete in 1927. Hidden Christians (or Kakure Kirishitans in Japanese) escaped from religious persecution in Kyushu Island (refer to #063) and moved to this island in the early 19th century.